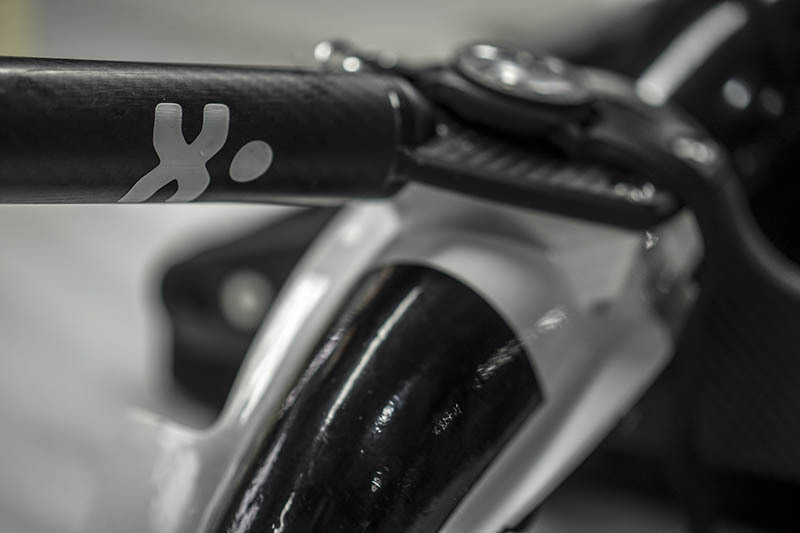 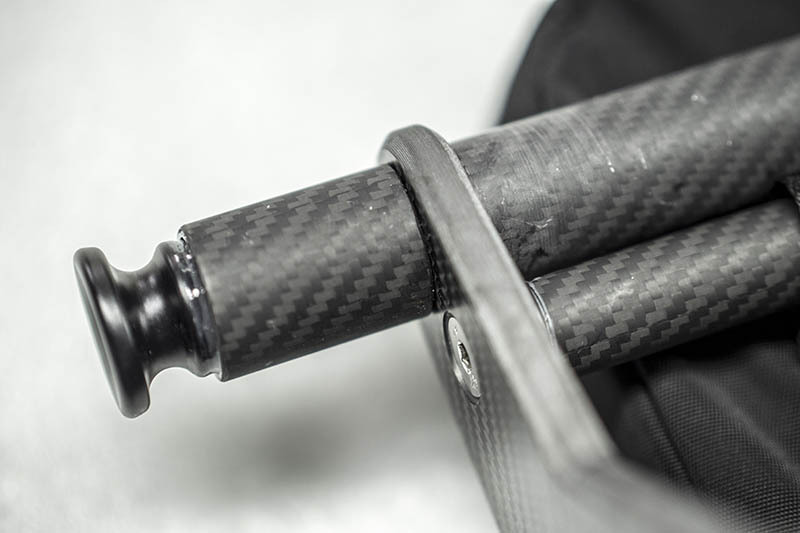 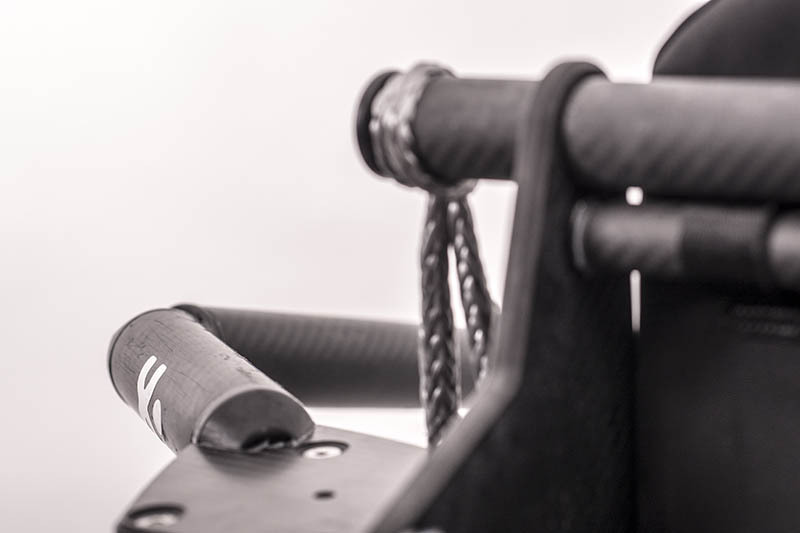 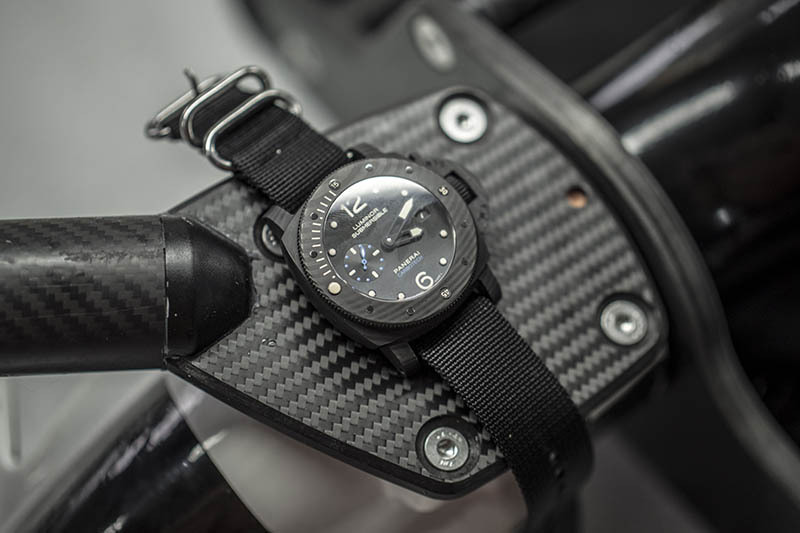 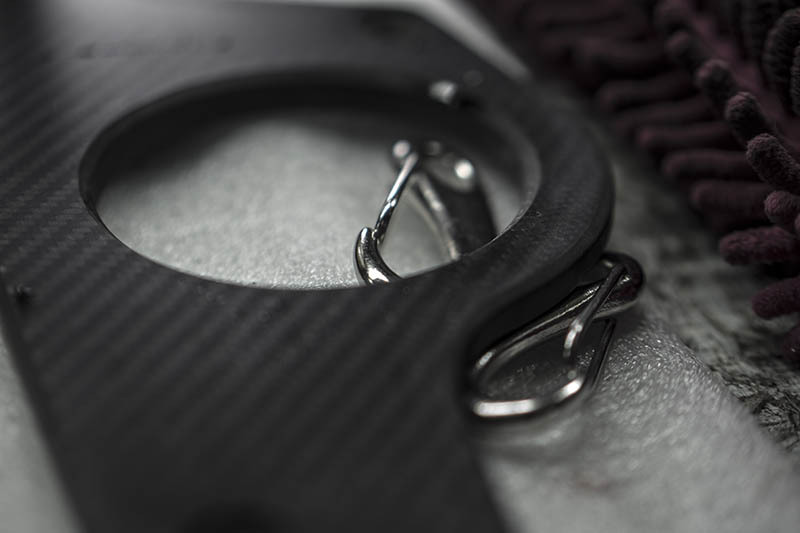 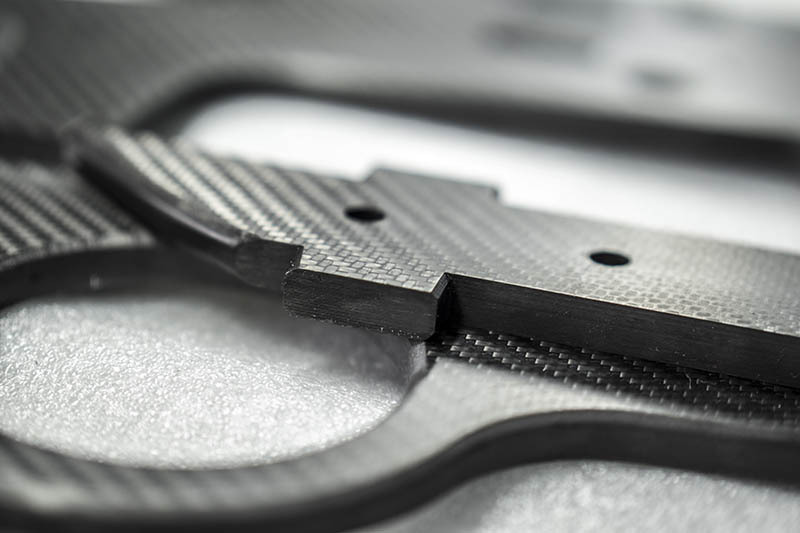 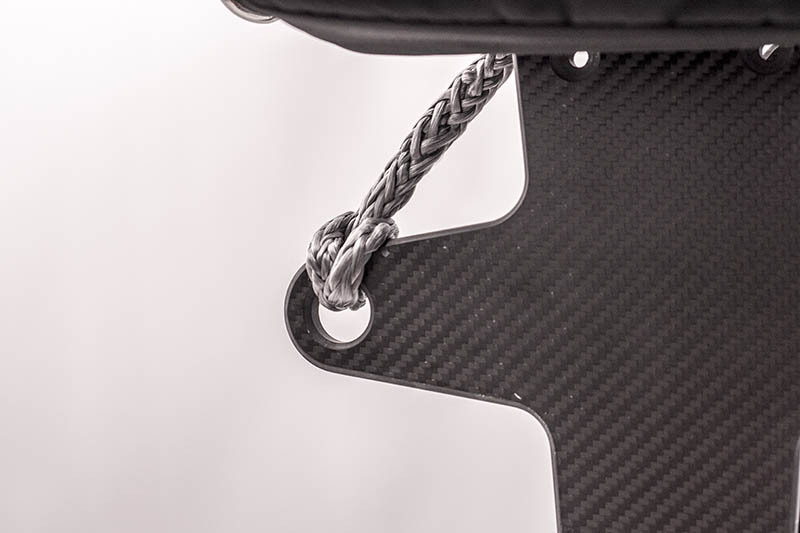 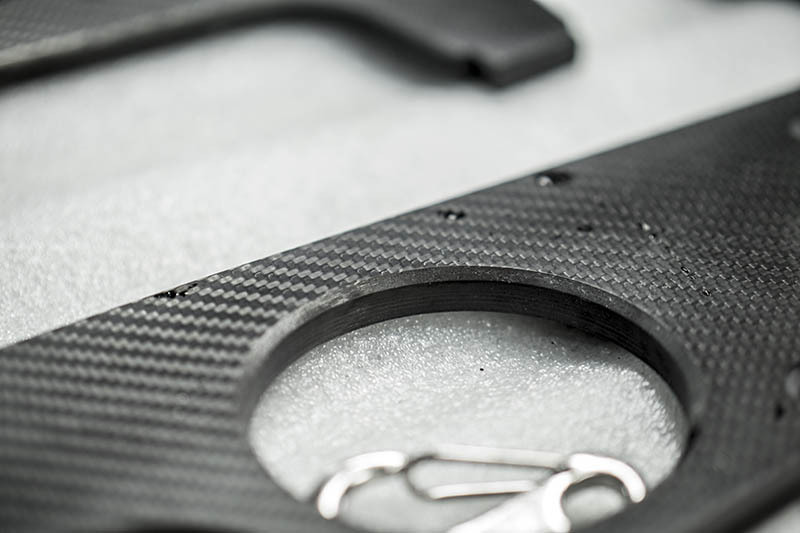 Exploring the future of hydrosport with advanced materials adding strength and rigidity and reducing weight. 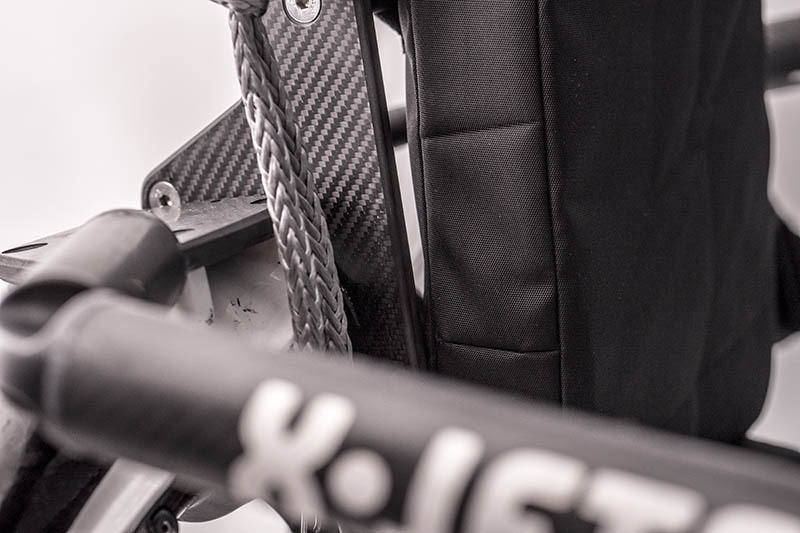 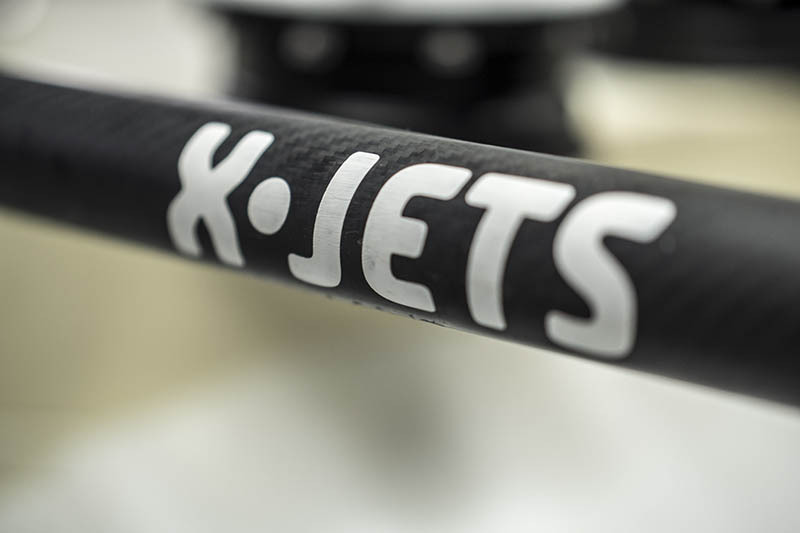 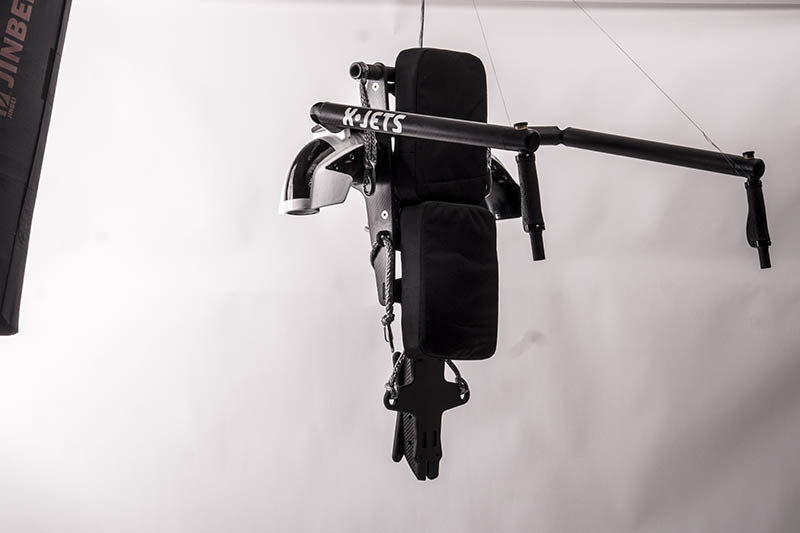 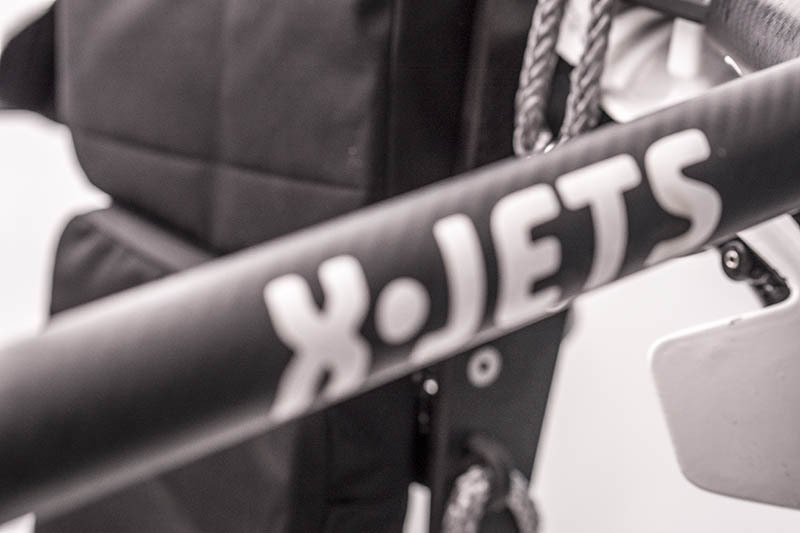 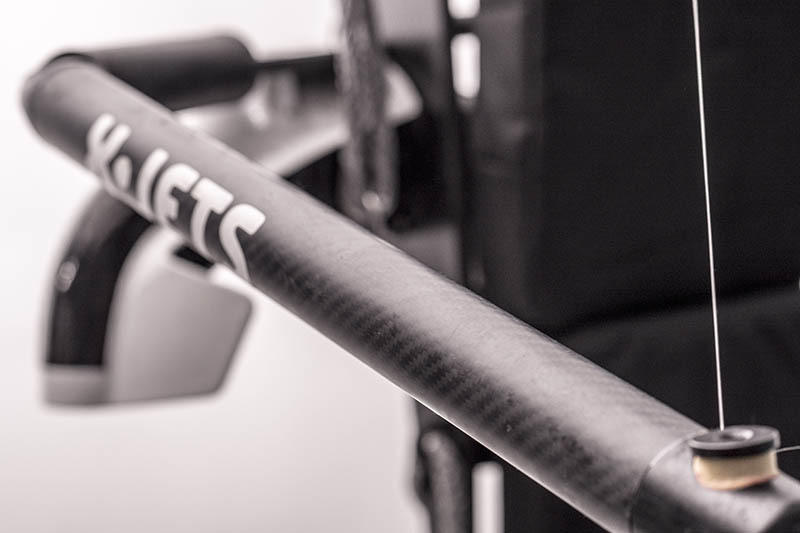 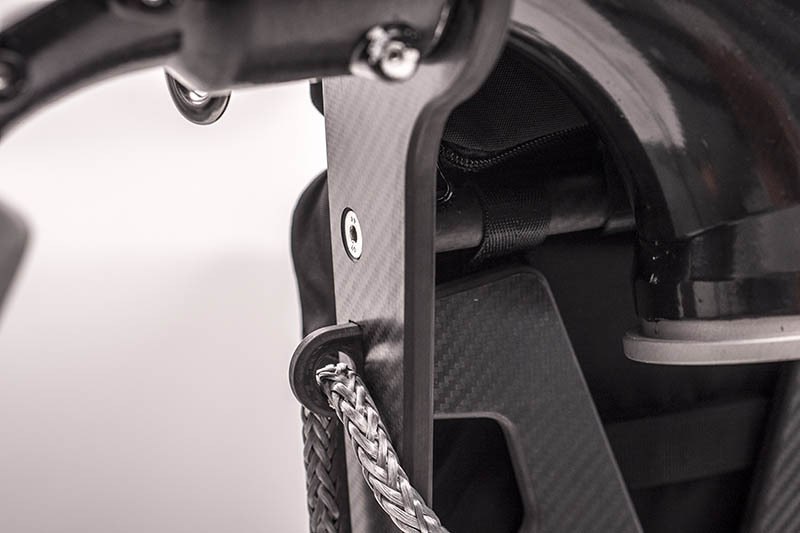 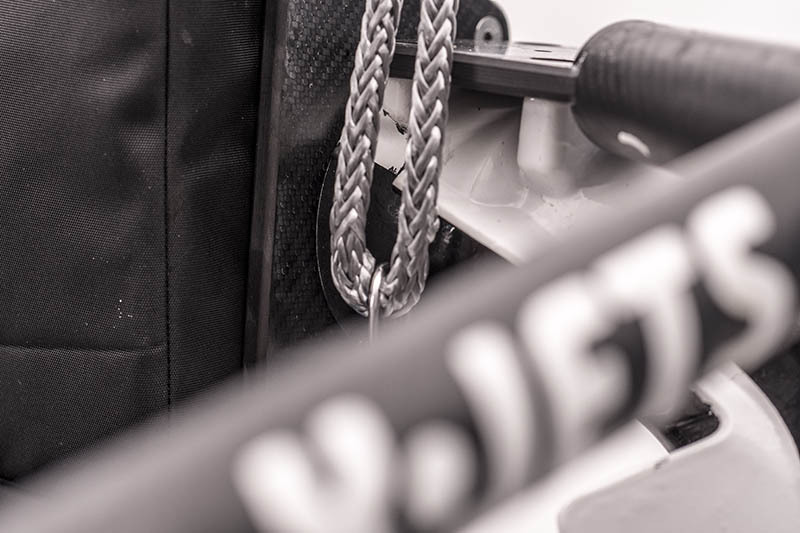 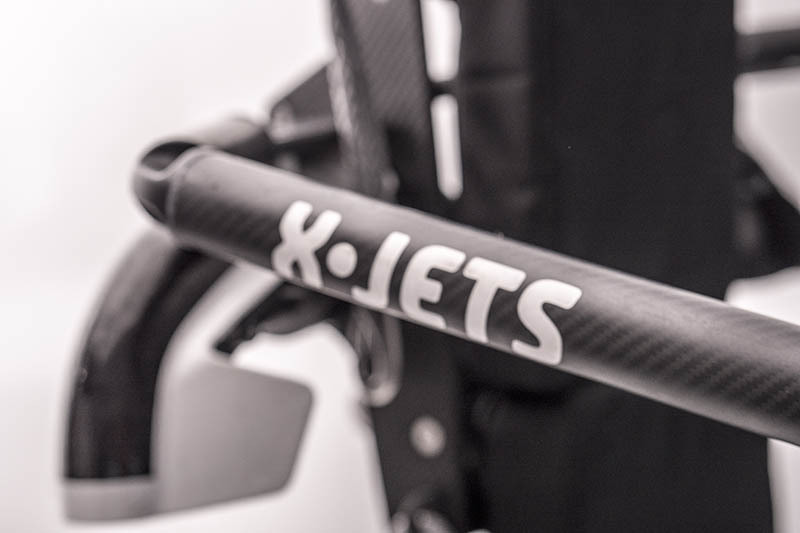 X·Jets builds the world’s best selling and best built, serious hydroflight jetpack. 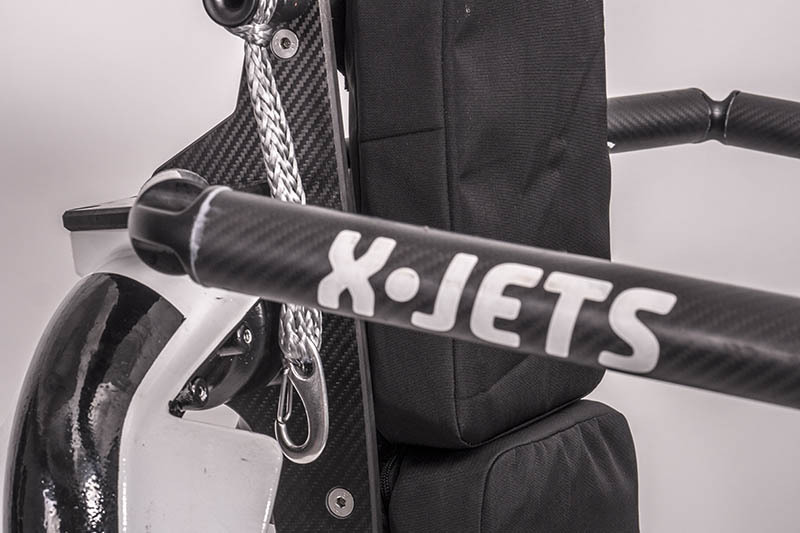 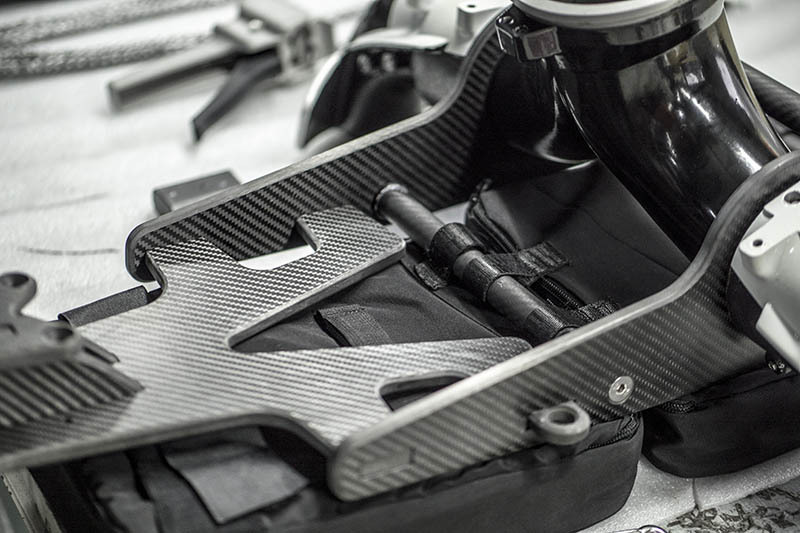 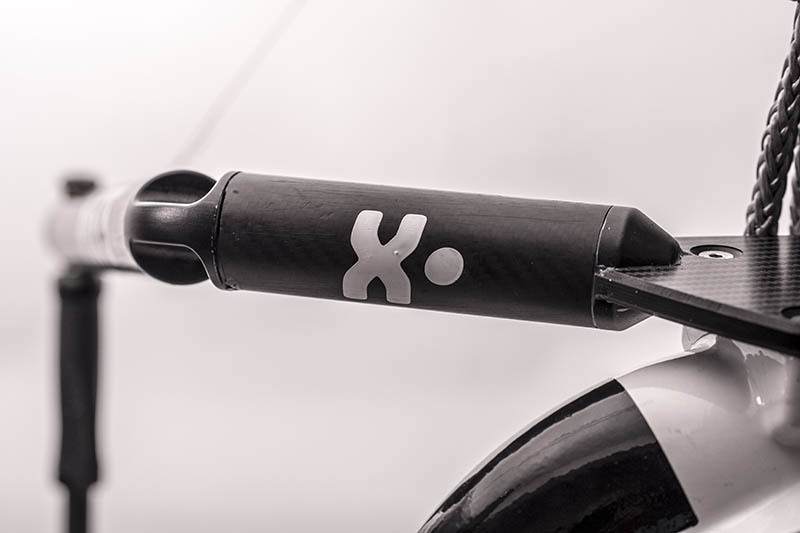 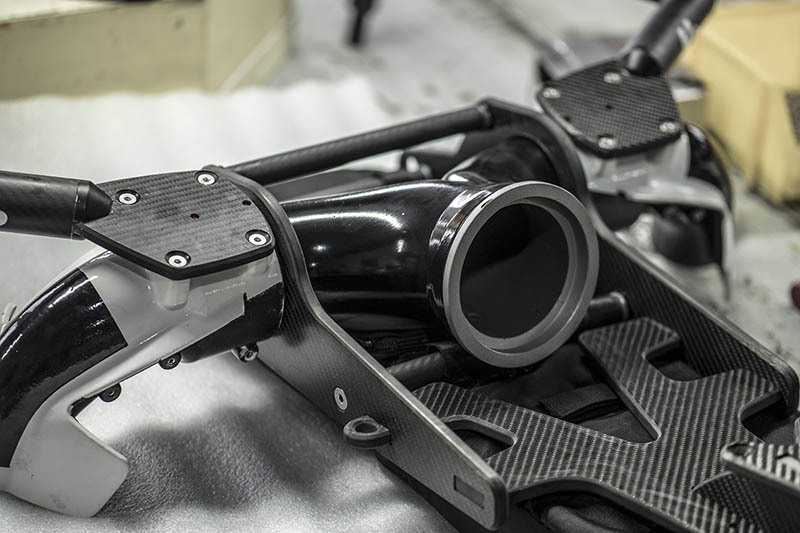 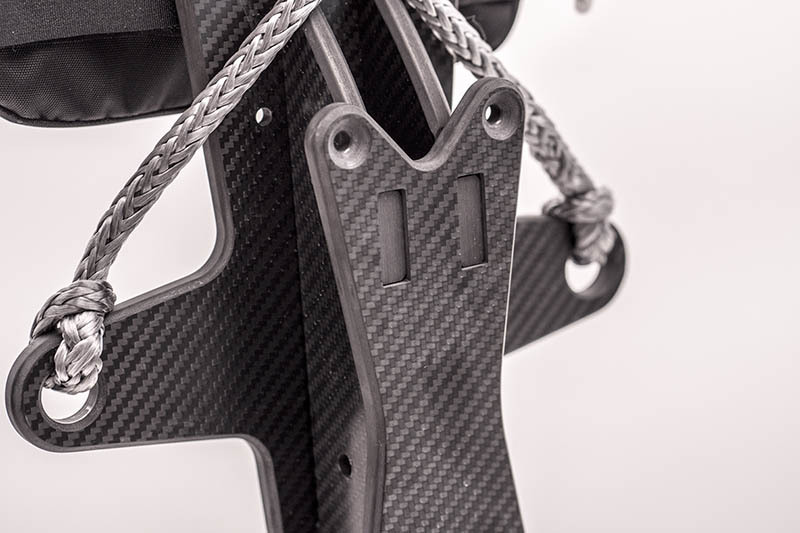 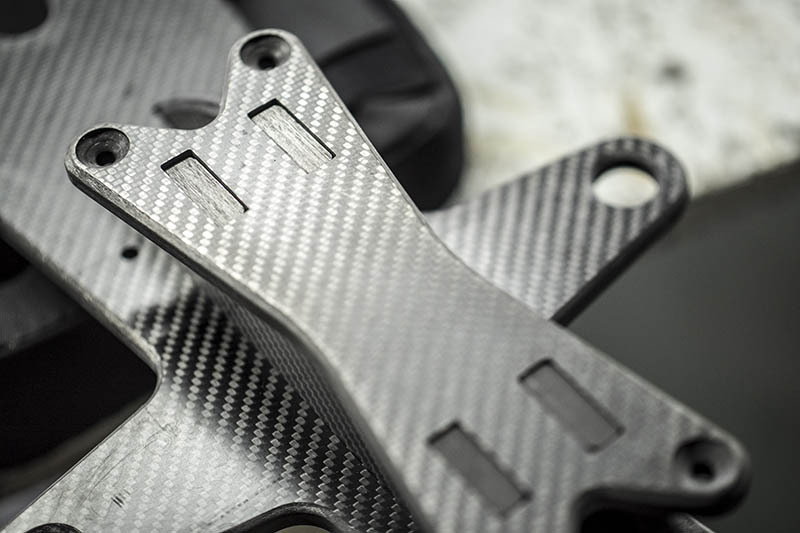 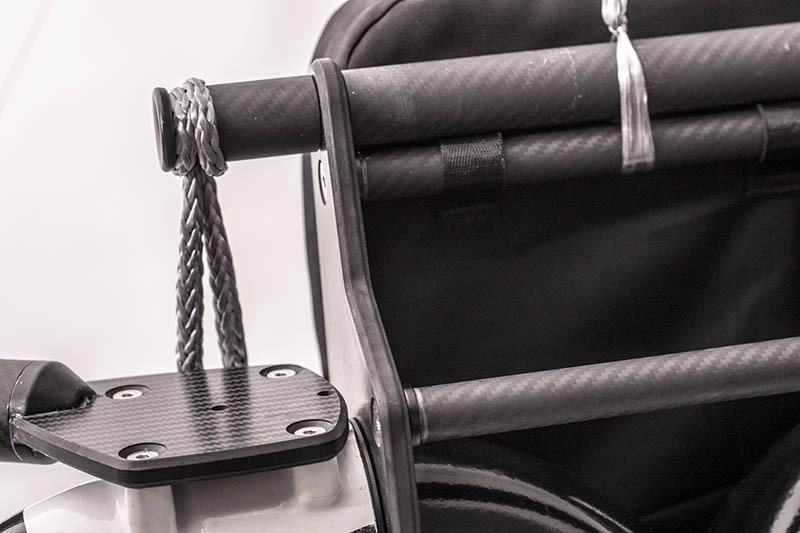 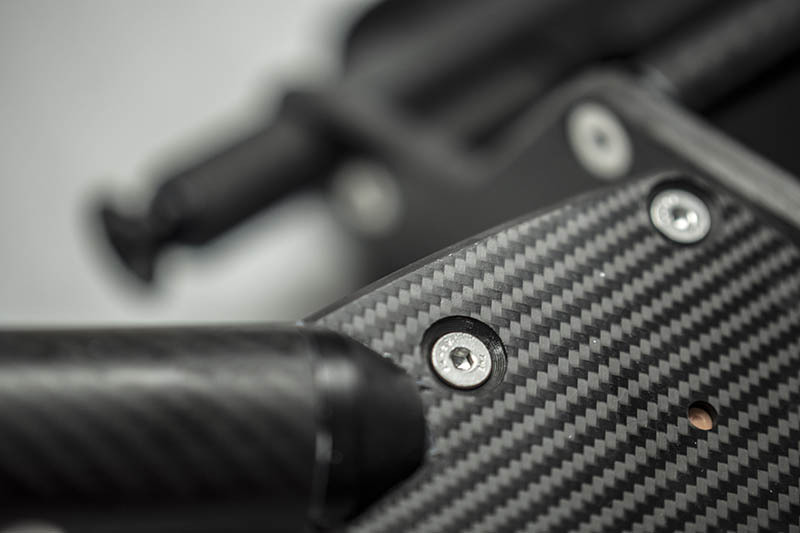 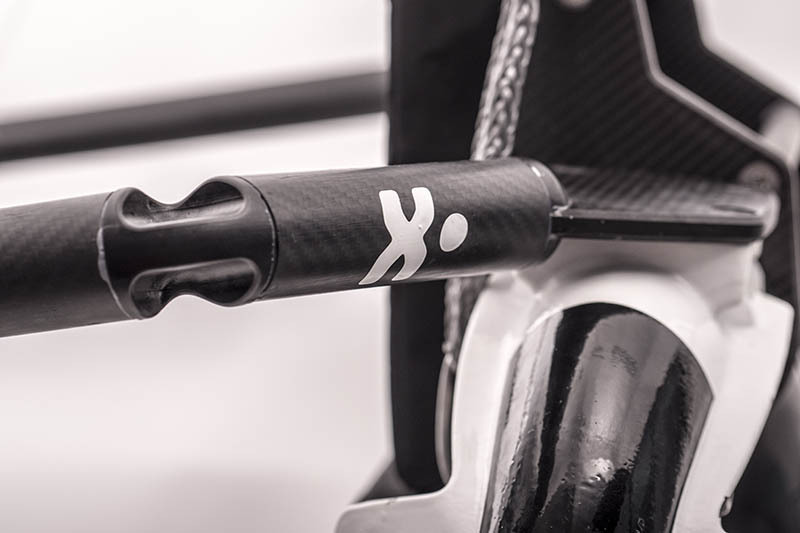 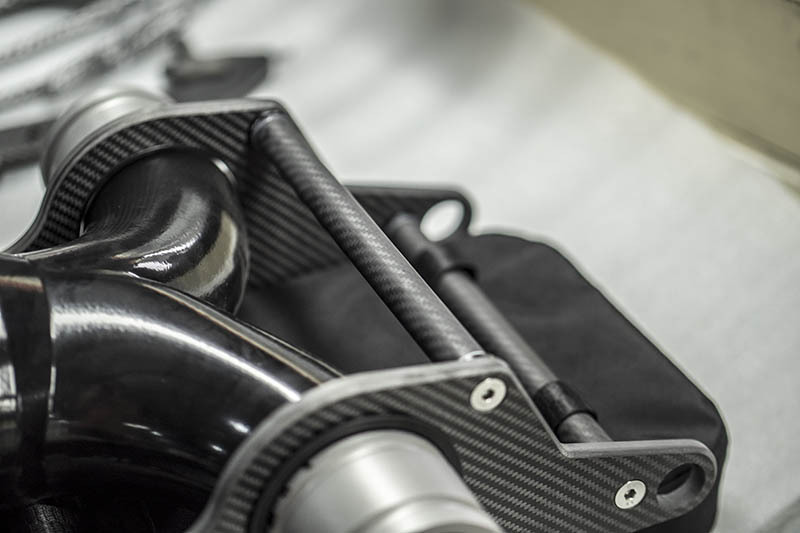 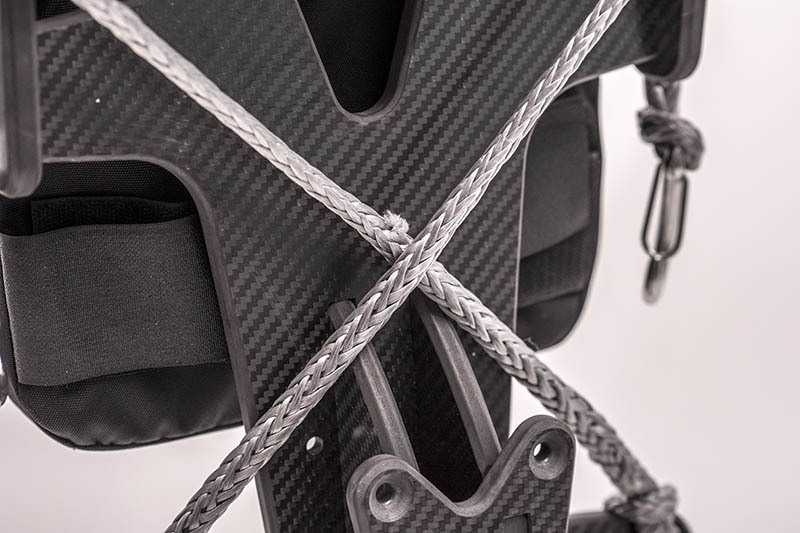 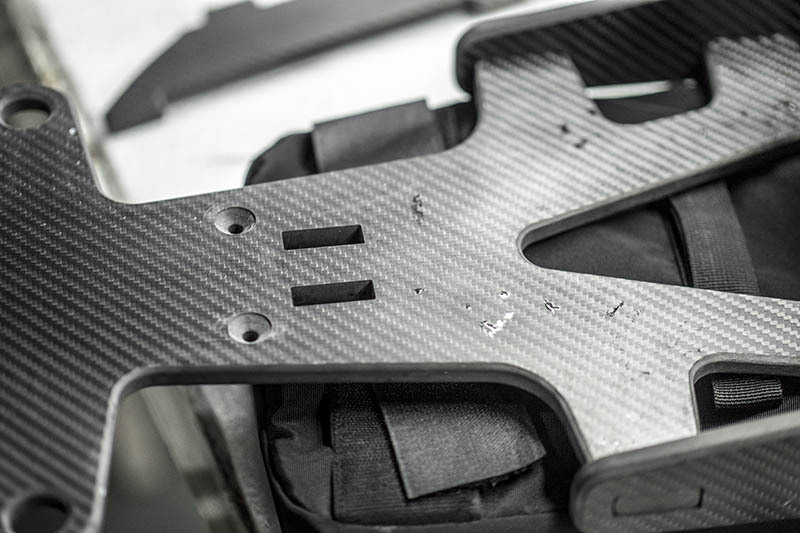 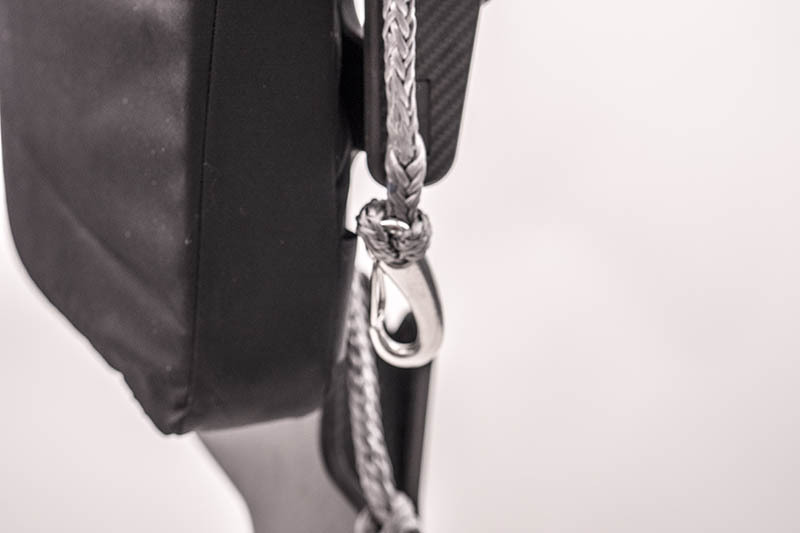 The years we have been building, we have continually improved the X·Jetpack with feedback from the first time users and the pros that use our products.